#189 Watch the ceremonial changing of the guard a.k.a. “Purgari”, which is staged most Saturdays in front of the Varaždin City Hall. 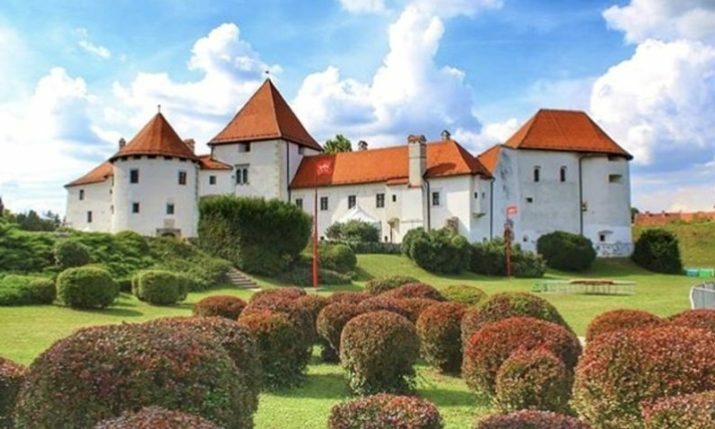 As befits the first capital of Croatia, Varaždin has for the past two and a half centuries been watched over by the Varaždin Civil Guard. They were recognized by the Austrian Empress Maria Theresa in a statute of 1750.